been a valued tool in aesthetics to even out skin tone for over a decade. The IPL stimulates collagen production to brighten dull skin and reduce pores. Gentle, safe, painless, and requires no significant recovery time. 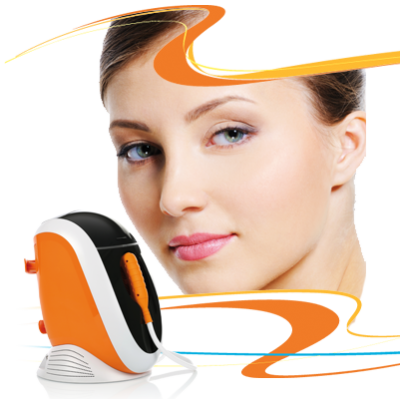 Ideal for facial, neck, décolletage and hands reduction of wrinkles and lines. You must wear +30 SPF sunscreen to protect the skin from the sun during and 3 weeks after the treatment. - Collagen enhanced skin will get its tone back significantly improving its cutaneous relaxation. - Wrinkles and ageing lines will be lifted, skin texture will become thinner giving a brighter facial tone. - The skin will be rejuvenated, repair with a younger aspect. - The results will be visible from the first month and will progressively improve. - After 8 treatments only 1treatment every 2 months will be required to keep the results.